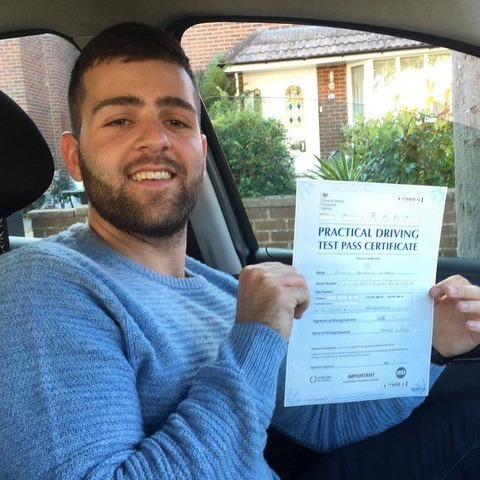 Do you live in the Poole area and want to learn to drive? 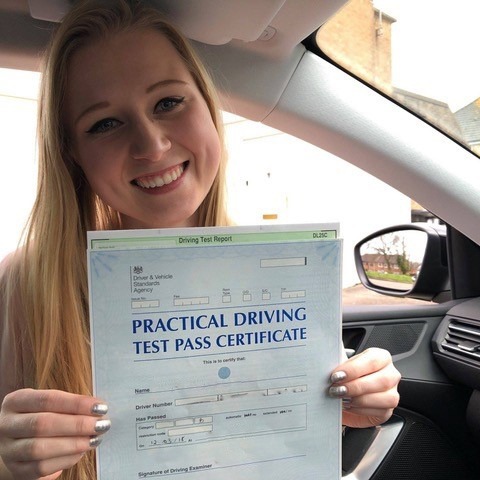 Now it is the summer it’s the best time of year to learn, so take advantage of these longer daylight hours and book in your driving lessons with one of our friendly driving instructors. 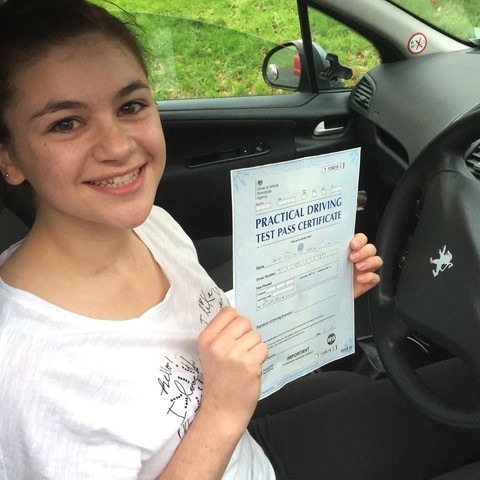 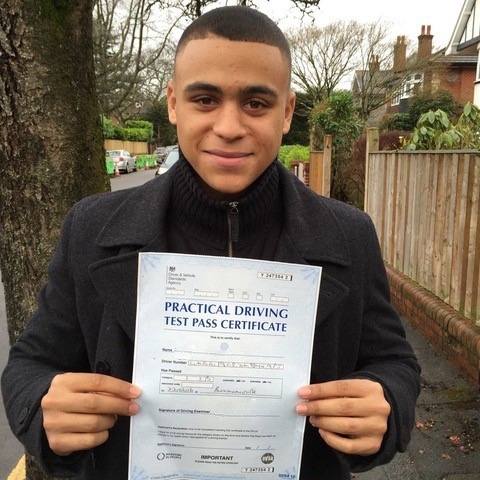 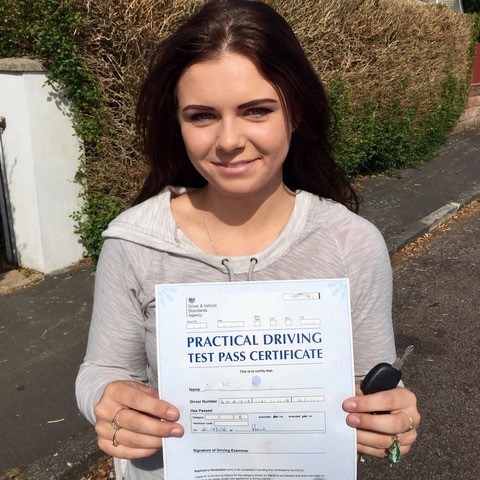 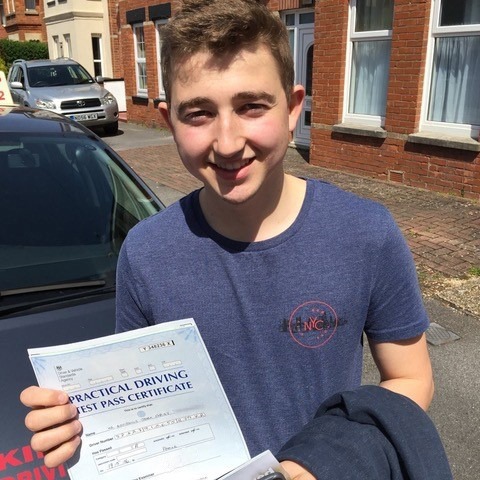 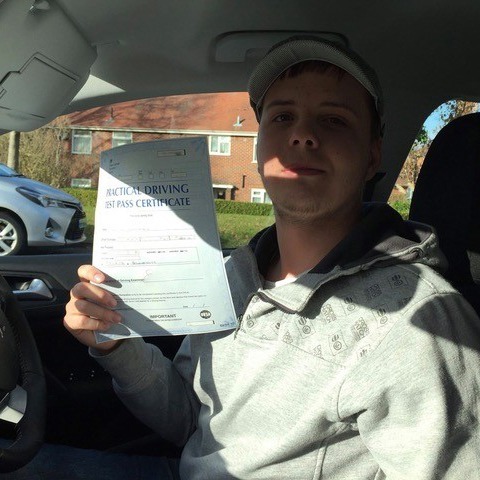 For the very best driving lessons Poole new drivers all ought to use Kingham Driving School. 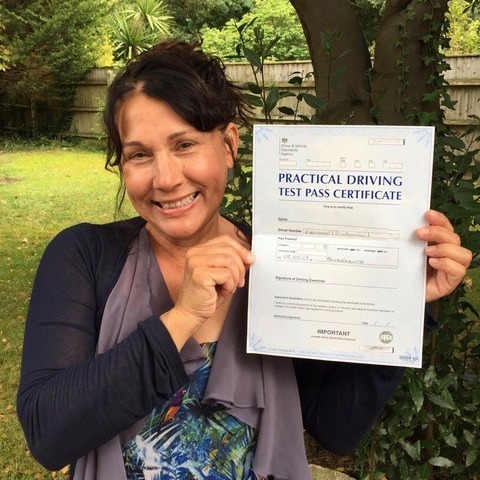 The thought of learning to drive can be a scary venture when you have never driven a car before. 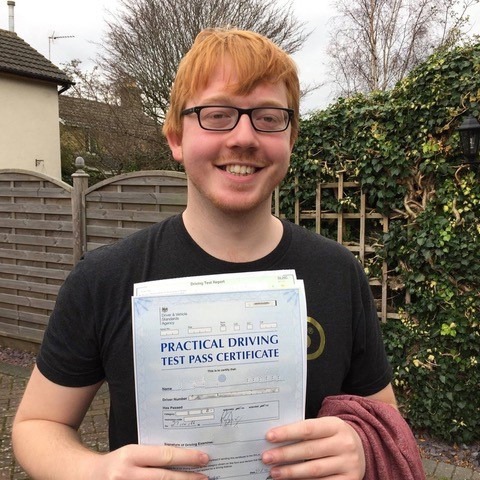 Don’t let your fears put you off having driving lessons, and take the plunge with Kingham’s Driving School. 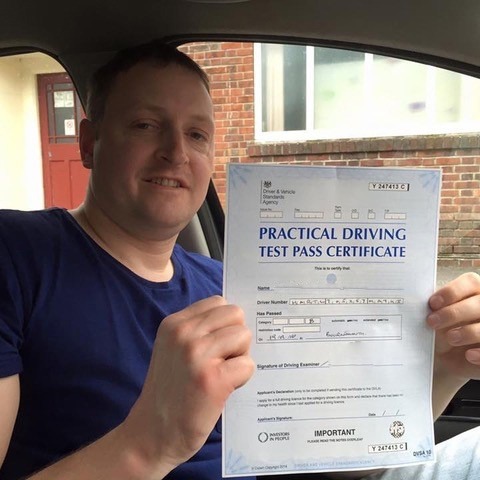 Our team of friendly driving instructors will teach you at whatever pace is best for you. 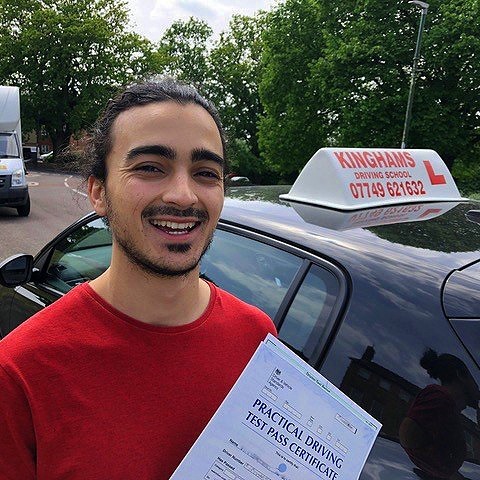 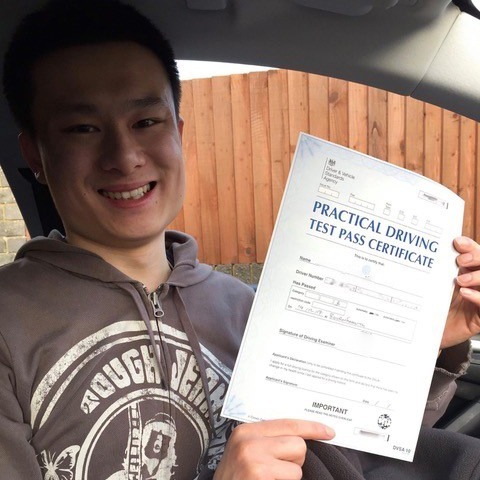 Once you have finished learning with Kingham Driving School, you will leave our school with a certified pass, and will be excited for a future of being on the road! 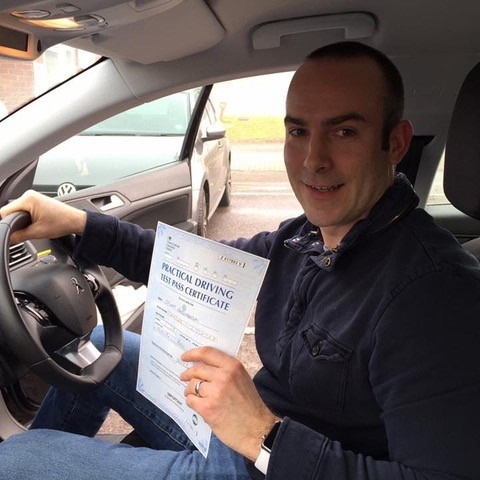 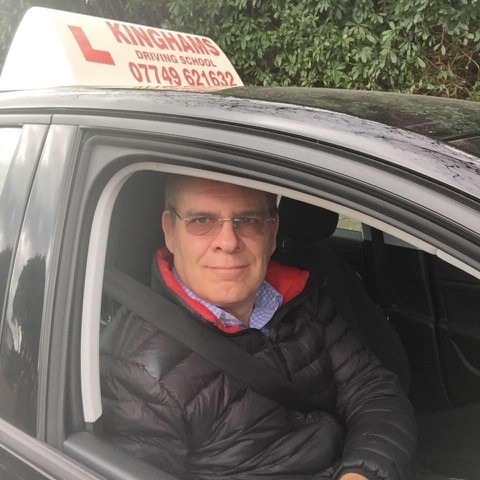 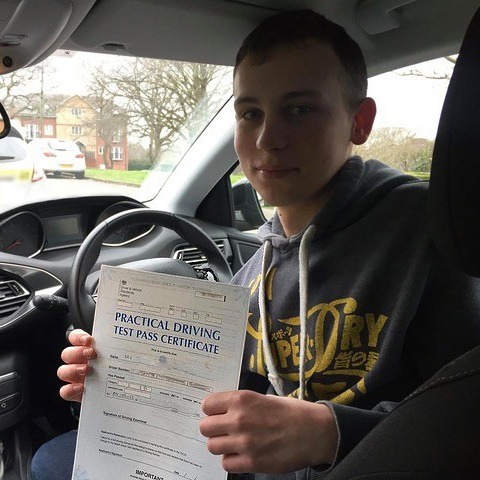 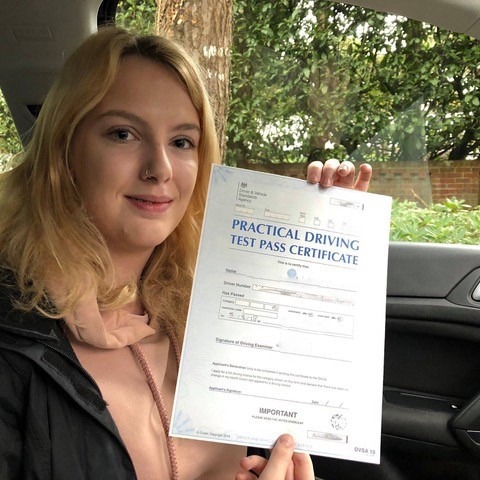 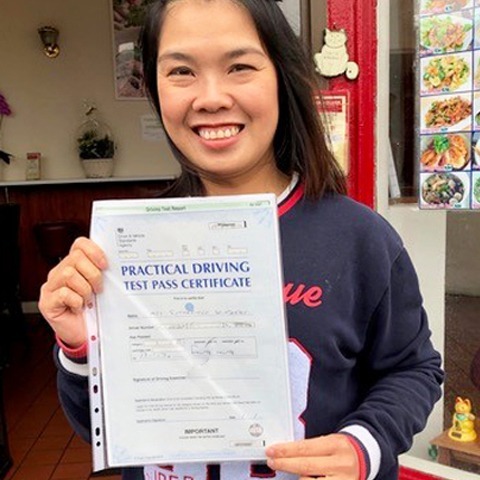 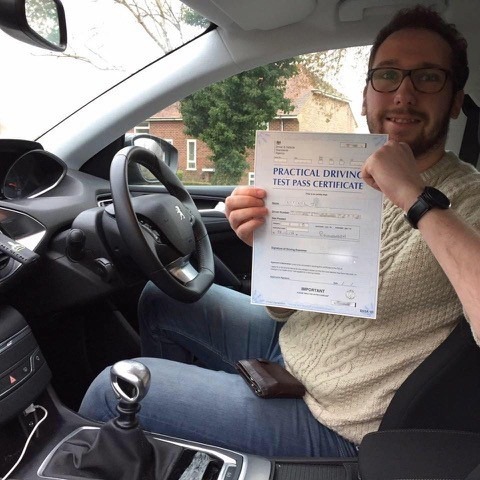 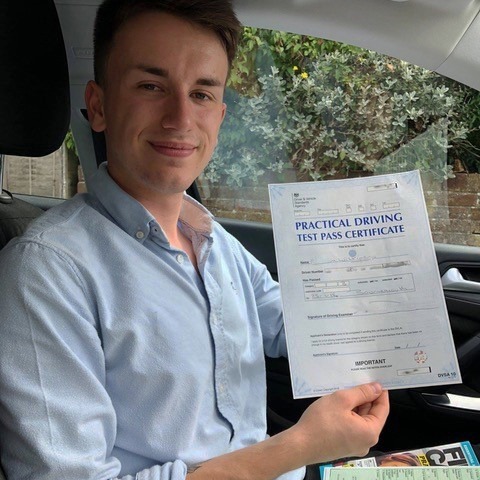 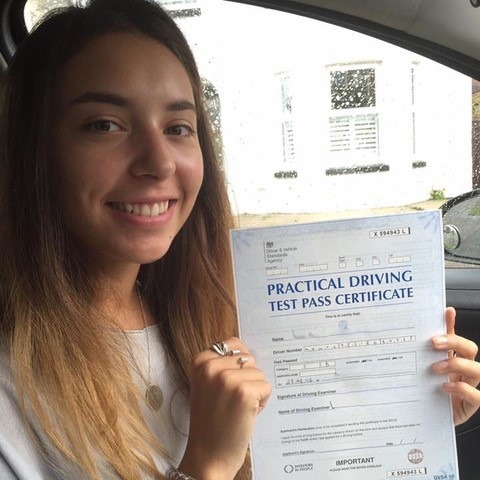 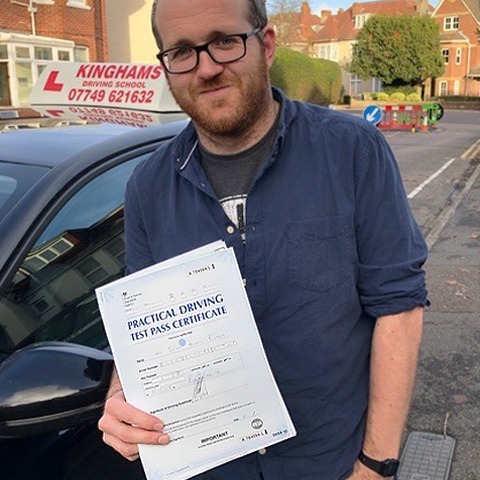 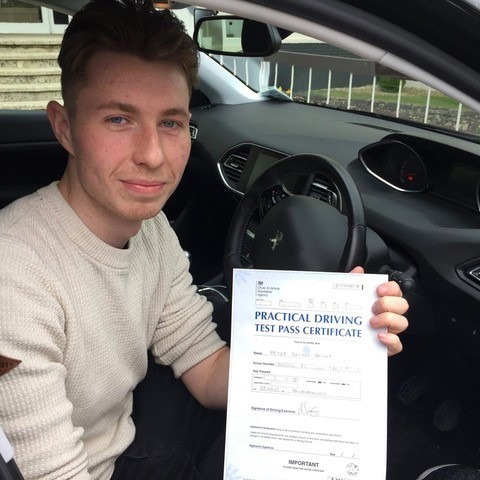 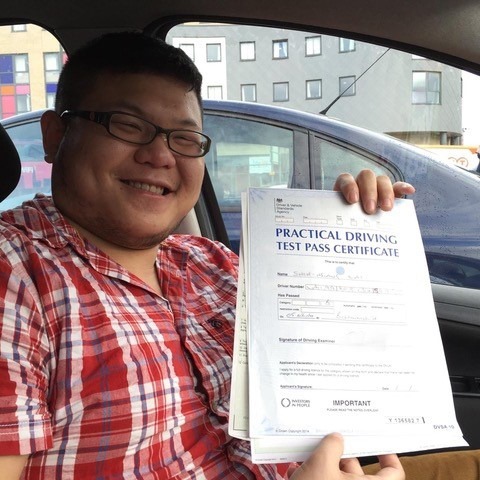 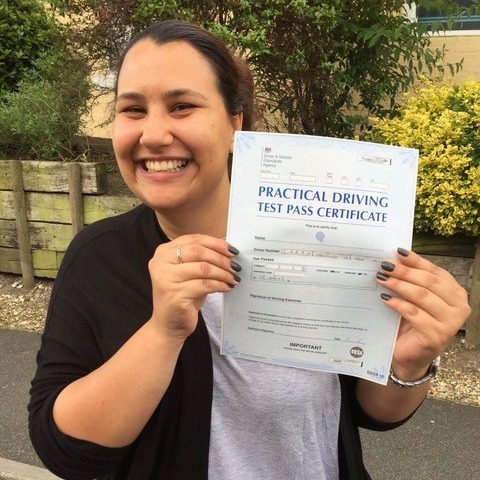 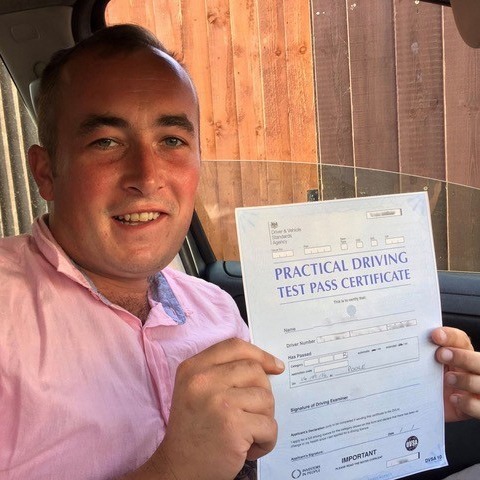 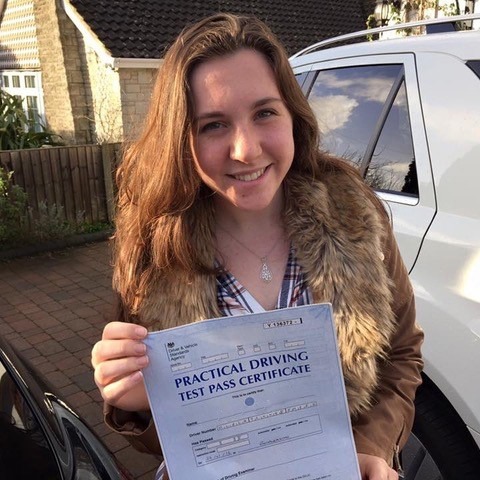 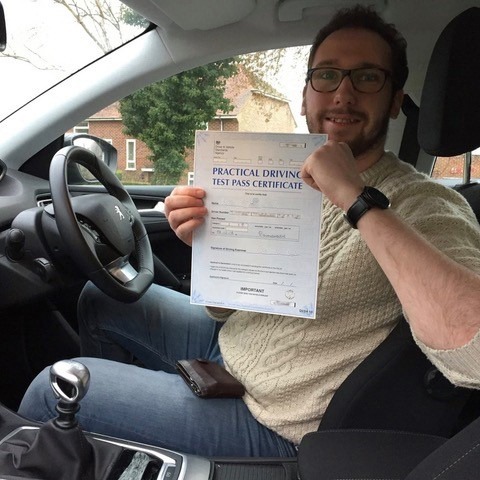 At Kingham Driving School, our driving instructor Poole goal is to keep you completely safe when you are on the road with us; so that we are confident you will be safe when you’re driving by yourself after passing. 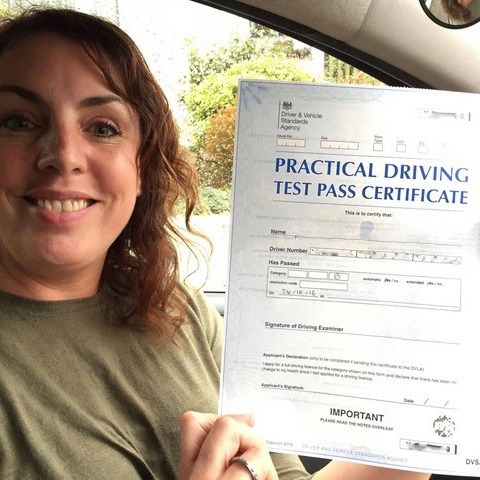 Our instructors will coach you through learning the correct answers for your theory test, so you pass with flying colours. 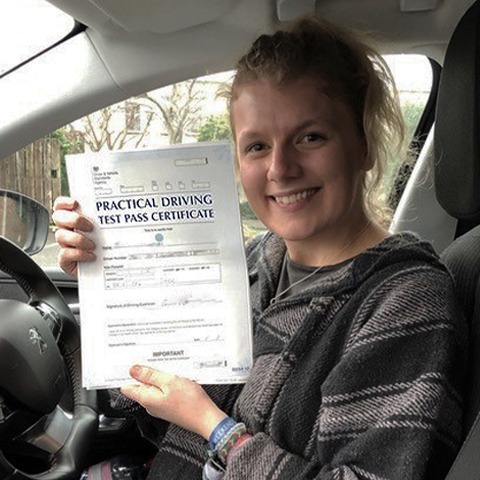 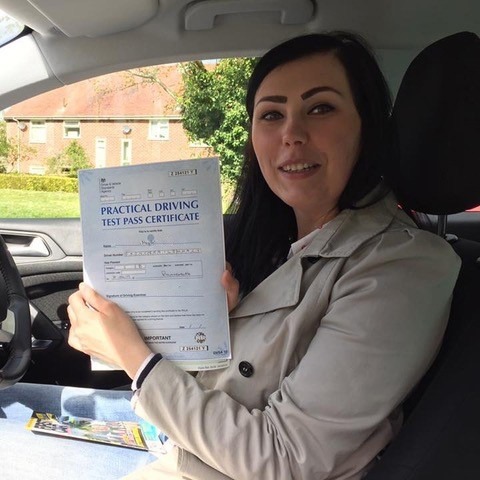 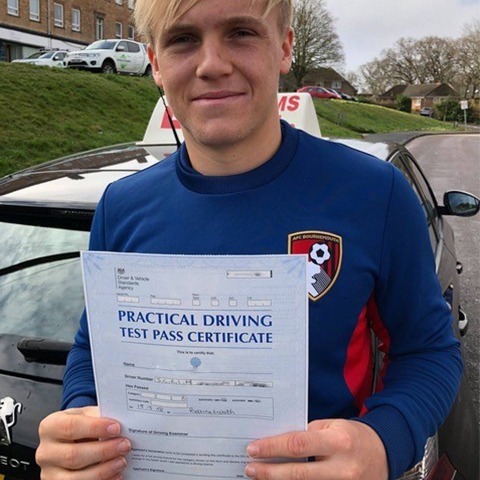 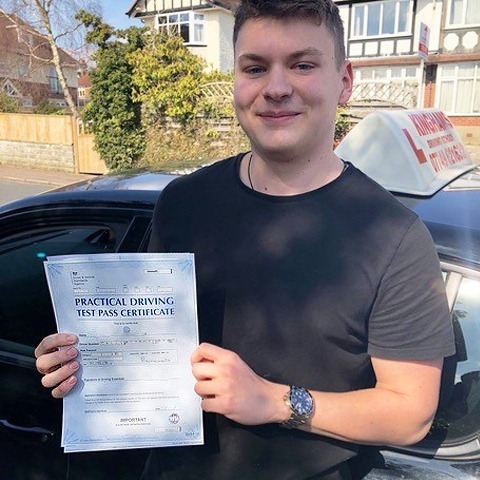 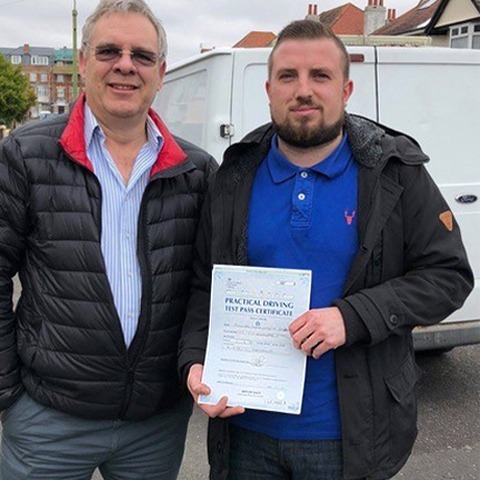 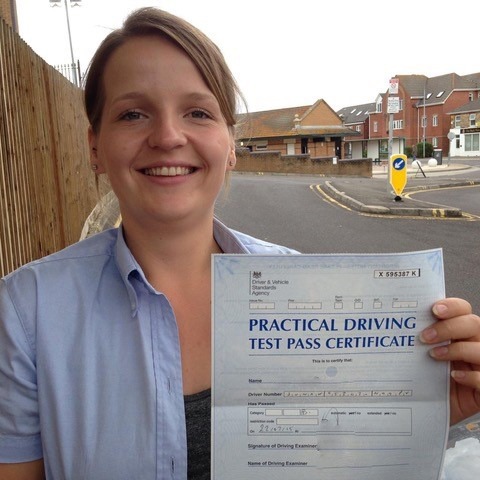 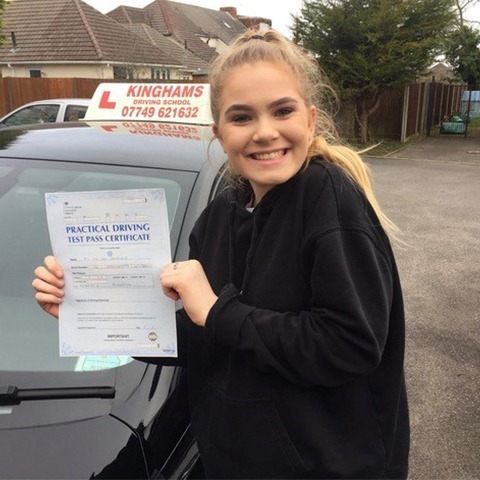 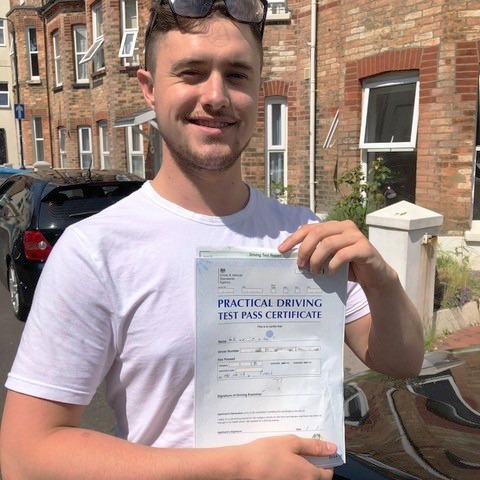 All of the instructors at our driving school Poole are qualified with a professional driving instructor NVQ level 3 and a BTEC in driving coaching. 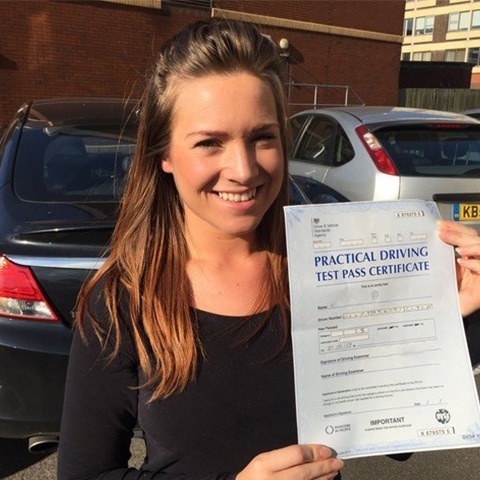 Our company is committed to the Driving Standards Agency’s Continued Professional Development. 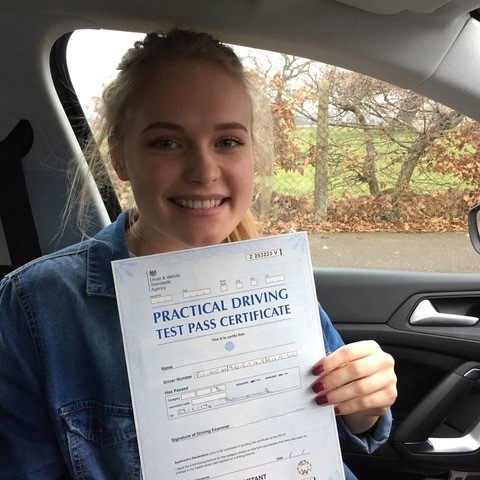 At Kingham Driving School, we firmly believe in teaching our students about all the different aspects of running a car, including looking inside the bonnet so you know how the engine works. 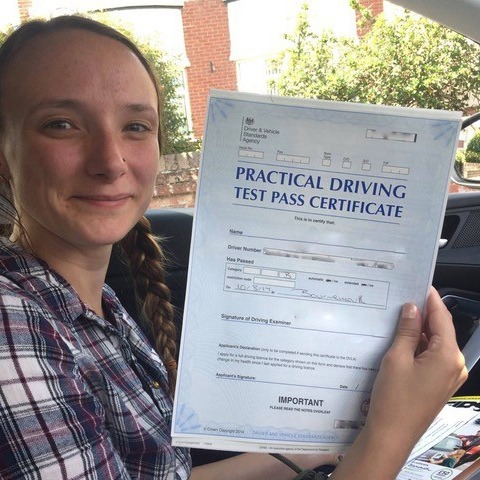 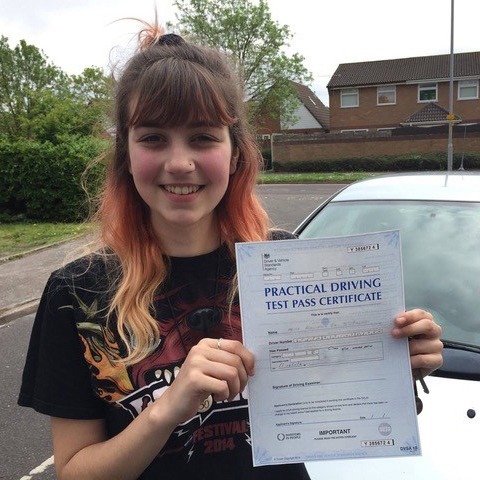 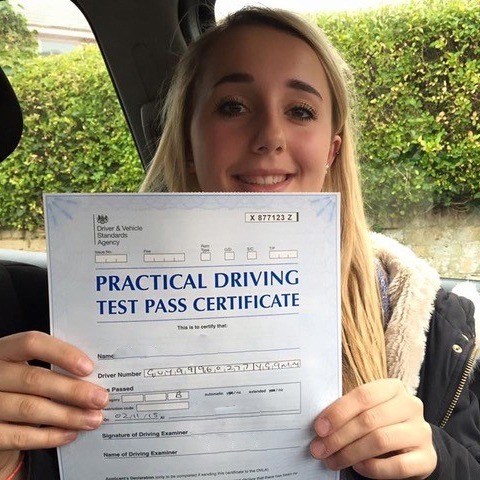 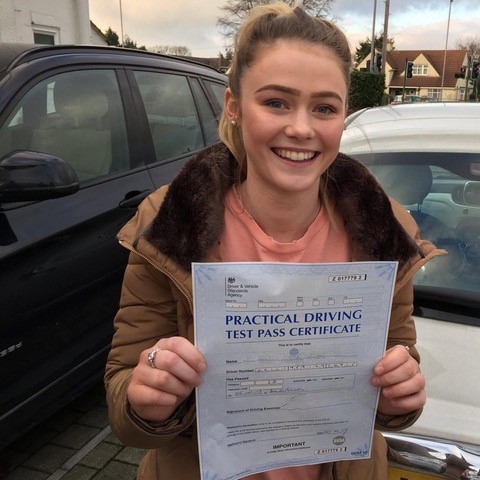 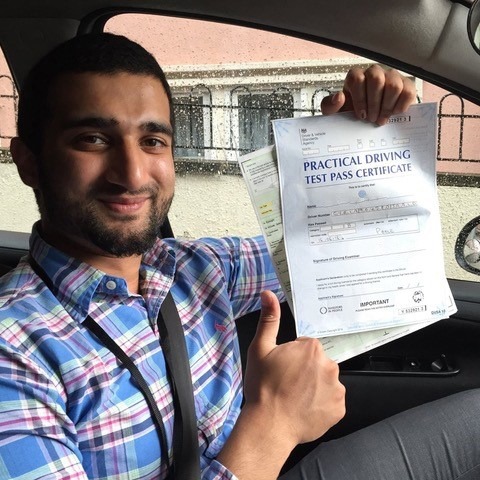 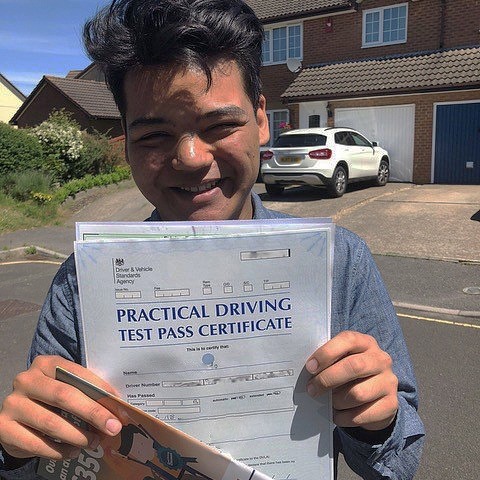 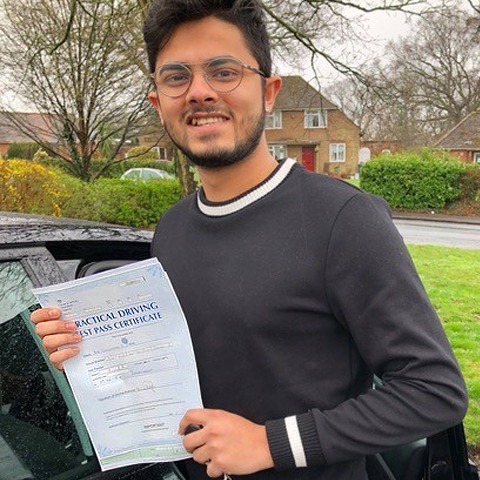 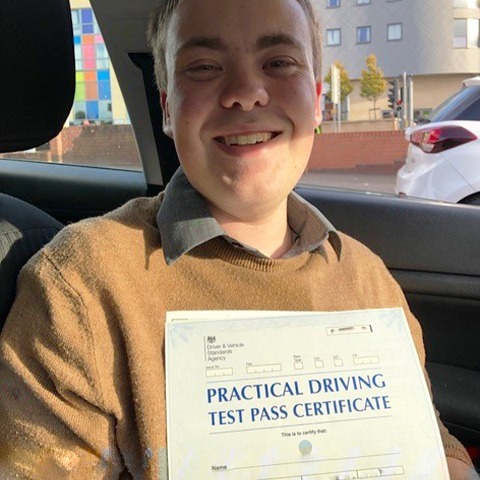 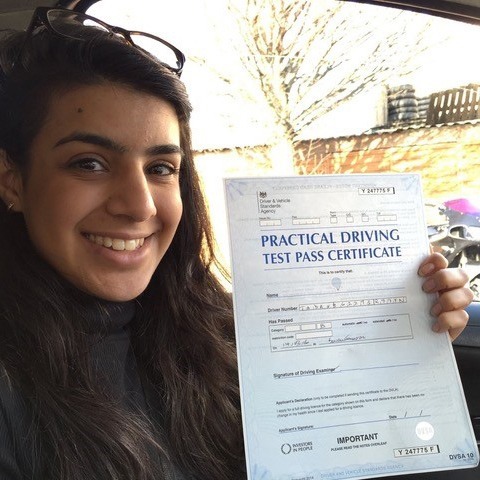 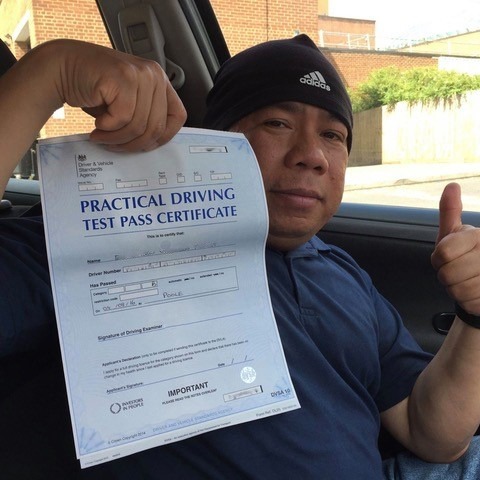 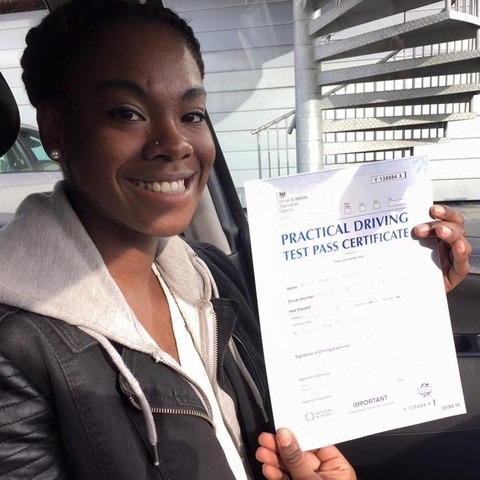 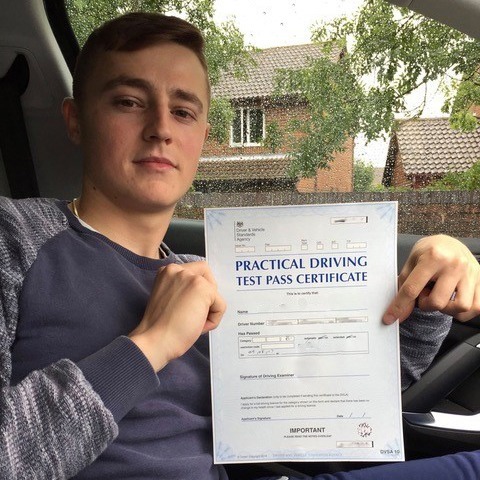 We will teach you all of the necessary driving skills and techniques you need to learn in order to pass your exam; including all of the necessary manoeuvres that you will need to know and might be tested on during the exam. 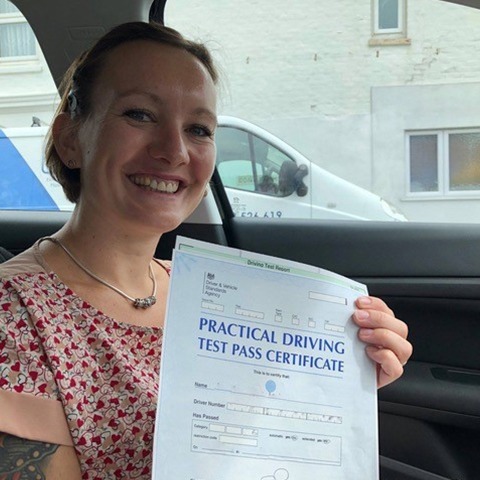 Some of these manoeuvres include perfecting your three-point turn, hill starts, parallel parking, and reversing around a corner in the road. 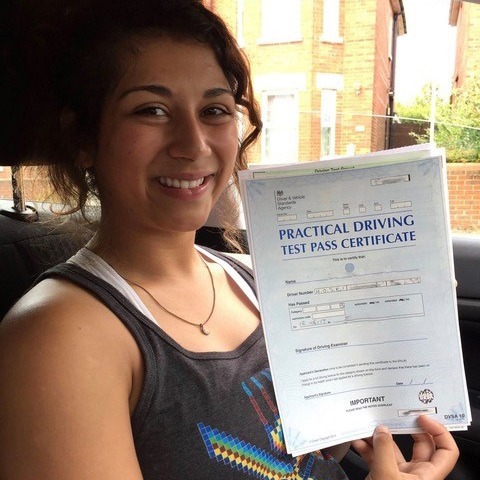 Don’t put off your driving lessons any longer and get in touch with one of our friendly instructors today on 07749 621632. 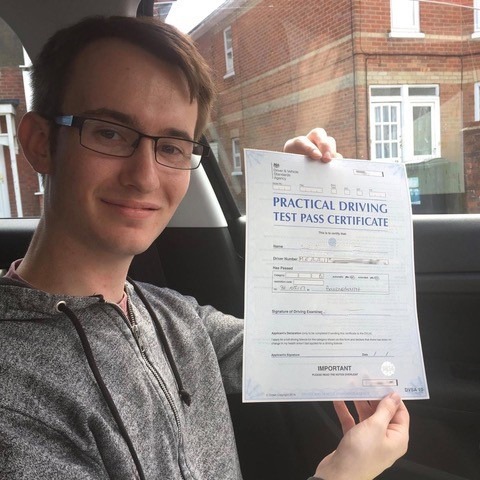 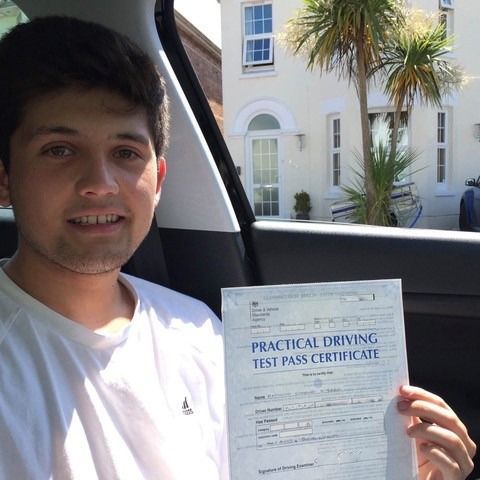 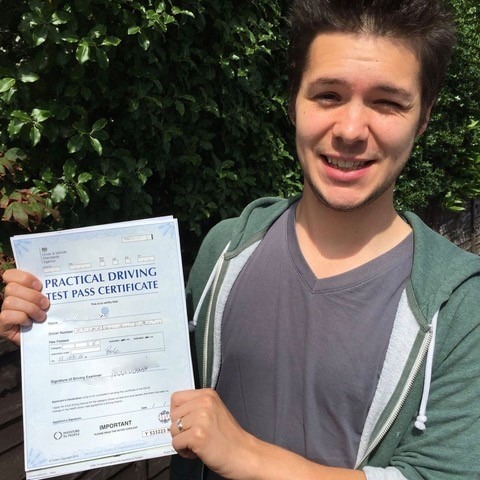 When you want the best driving lessons Poole has to offer, choose Kingham Driving School. 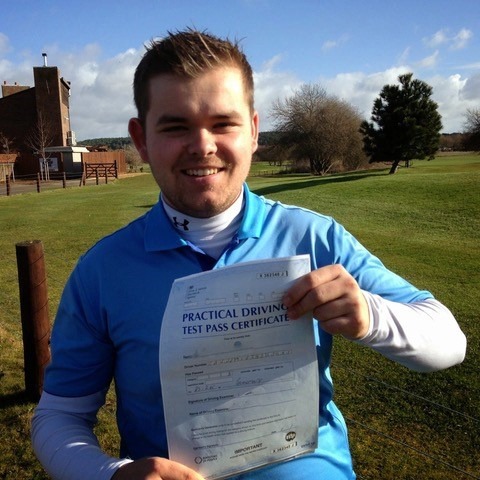 Sign up today and you will receive £28 off your first two beginner hours!